Rwanda hums to the sultry rhythm of East Africa. It is a country where emerald jungles quiver with mountain gorillas and the streets bristle with afro-beats and roasted coffee aromatics. Rwanda is home to ancient forests and over 12 million people. Attractions include Volcanoes National Park in Ruhengeri, Nyungwe Forest in Butare and Akagera National Park. 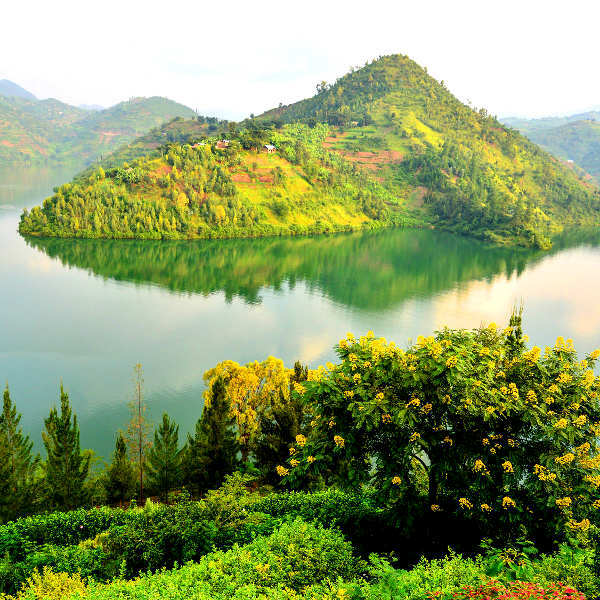 Get ready to explore this magical country with cheap flights to Rwanda. Kigali is home to Kigali International Airport (KGL), which is a 10-minute drive from the city centre. Embark on an unforgettable gorilla trekking safari through Volcanoes National Park and you will finally understand why it is described as a life changing experience. 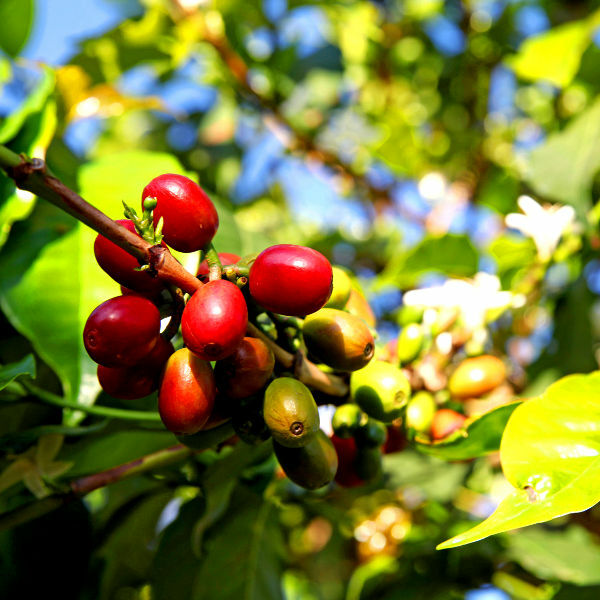 Rwanda is famous for its coffee. Follow the sweet scent of jasmine in search of the bright red cherries that produce the delicate caramel and citrus infused coffee of Rwanda. From steamy jungles to shimmering lakes, the landscapes of Rwanda bristle with otherworldly beauty, enchanting tranquillity and East African mystique. Rwanda experiences a tropical climate, with two rainy seasons and two dry seasons. The rainy seasons span mid-February to June and mid-September to mid-December, while the dry seasons span mid-December to February and June to September. The best time to visit Rwanda is during the dry seasons. 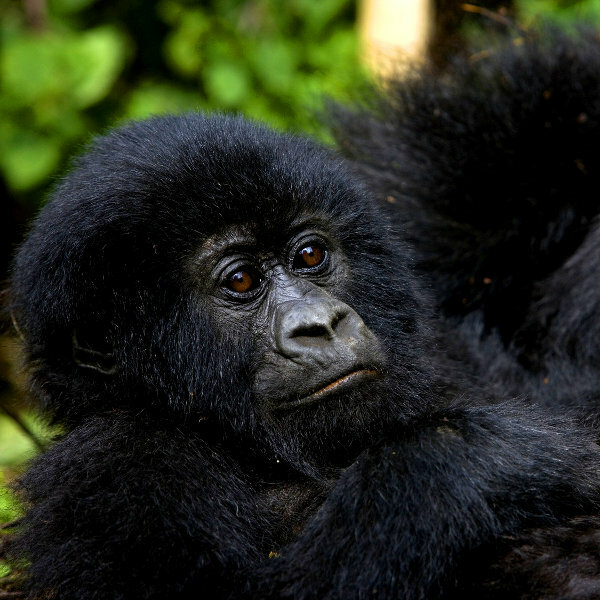 These months are great for hiking and gorilla trekking. For chimpanzee trekking in Nyungwe, the best time to visit is during the rainy seasons. For cheap flights to Rwanda, the best time to visit is during the rainy seasons. Rwanda is a country that has overcome a turbulent past and emerged from the ashes, alluring and utterly irresistible. Situated in one of the most beautiful parts of East Africa, Rwanda is a place that will awe you with its wild beauty and enchant you with warmth. It is one of only three places in the world where you can go gorilla trekking. You will venture into the equatorial jungles of Volcanoes National Park, one of the oldest national parks in Africa, to search for these magnificent creatures. Nyungwe Forest National Park offers superb hiking and chimpanzee tracking, while Akagera National Park is a mesmerising contrast to the emerald expanses. Wildlife such as zebras, impalas, giraffes, hippos, topis, elephants and crocodiles call it home. Visit Kigali to learn about the history and feel the cosmopolitan energy of the country, and head to Butare for a taste of local culture. Rwanda is also home to some interesting food and drinks. Be sure to try urwagwa (fermented banana beer). Rwanda invites you to lose yourself in its beautiful landscapes and untamed rhythms. Compare several airlines and book your cheap flights to Rwanda online at Travelstart! Although Rwanda is generally safe, remaining vigilant and using common sense is still recommended. Keep up to date with the political situation and obtain travel insurance to cover theft and medical expenses. Areas near the Democratic Republic of Congo border should be avoided. Avoid carrying large sums of cash and valuables, as pick-pocketing does happen. Travelling at night and through isolated areas is not recommended. Only licensed taxis marked with orange stripes should be used. Familiarise yourself with the local laws and customs before arriving. Follow the advice of local authorities in the event of volcanic eruptions and earthquakes. Proof of yellow fever vaccination is required if you are travelling from an infected area. Rwanda is at risk for malaria, dengue fever, chikungunya and Zika virus, so precautions should be taken to avoid bites. Immunisation against hepatitis A & B, typhoid, cholera and rabies is recommended. Other vaccinations include MMR, diphtheria-tetanus-pertussis, meningitis, varicella, polio and influenza. Stick to bottled water. Swimming in lakes and rivers is not recommended.